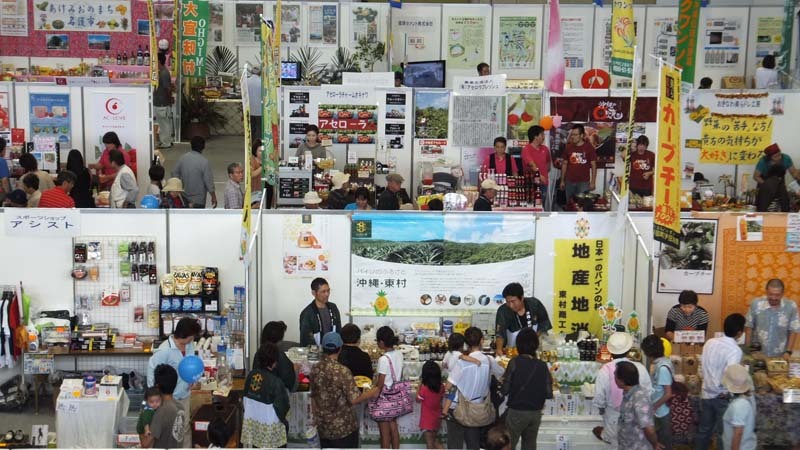 Yambaru Industrial Fair showcases what the northern Okinawa has to offer. 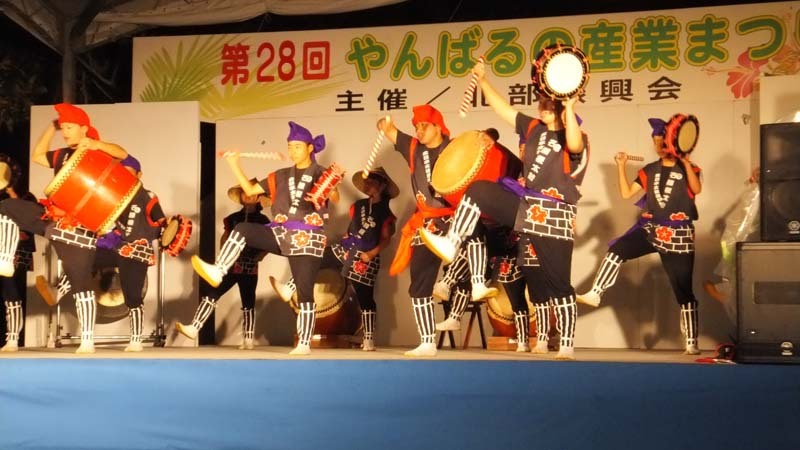 The Northern Okinawa Promotion Association will host the 29th Yambaru Industrial Fair in Nago, this weekend, on Saturday and Sunday. Groups from northern Okinawa perform throughout the fair. 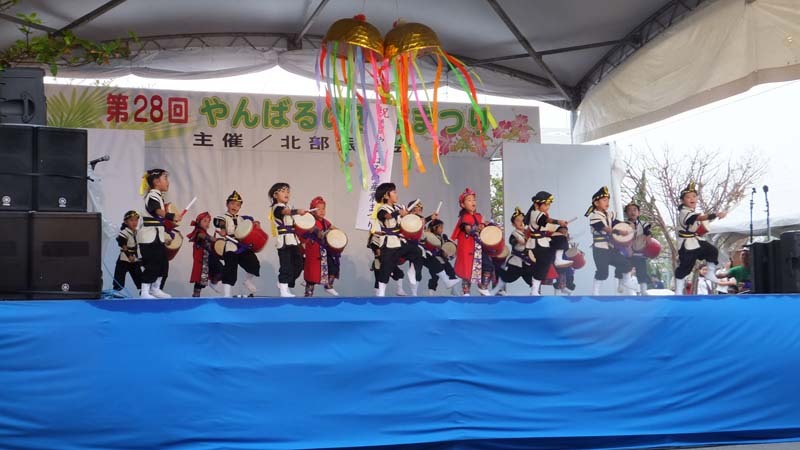 Yambaru is a common nickname for the northern part of Okinawa Island that comprises 12 different towns and villages in the area. The small ones do their own part in promoting the northern part of the island. their special local products. During the fair, there will be a variety of manufactured, farm and marine products on display and for sale. 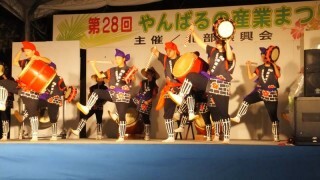 On stage entertainers from the Yambaru area will perform, along with many other attractions. This festival is a perfect occasion to samle the best Yambaru has to offer. The festival is open from 10 a.m. to 8 p.m. on both days at the Nago 21st Century Forest. Entry to the fair is free, and there also is free parking available in the area. To get there follow Hwy 58 along the coastline through Nago. The 21st Century Forest Park is on the left just before Hwy 58 turns again up north.